Film and Television Producers Guild of India president Mukesh Bhatt and filmmaker Karan Johar met Maharashtra Chief Minister Devendra Fadnavis and Maharashtra Navnirman Sena (MNS) chief Raj Thackeray on Saturday to discuss the release of the film Ae Dil Hai Mushkil. Fadnavis met Johar and Bhatt at his residence 'Varsha' in Mumbai along with Raj Thackeray, whose party had been opposing the release of the upcoming movie as Pakistani actor Fawad Khan features in the film. Producers Sidharth Roy Kapur, Sajid Nadiadwala and Vijay Singh of Fox Star Studios were also present in the meeting. After the meeting, Bhatt announced that it was decided that Johar will put a special mention paying homage to the Indian soldiers who were killed in the Uri terror attack at the beginning of the film and also announced that the producers guild will not be working with Pakistani artistes in the future. Addressing the media, he said, "We had a very constructive meeting on how to resolve the unfortunate events that have happened before the release of Ae Dil Hai Mushkil. 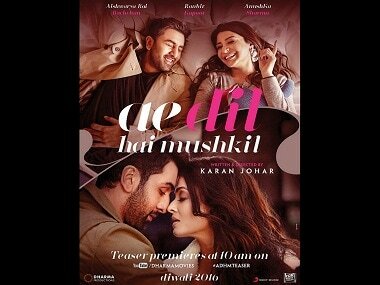 Poster of Karan Johar film 'Ae Dil Hai Mushkil'. 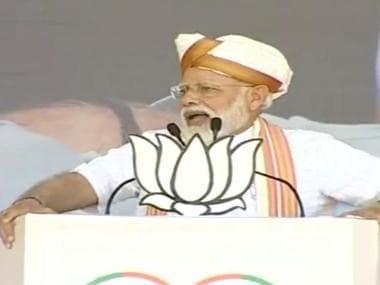 "On behalf of my fraternity, I have shared the emotions of the filmmakers that we are Indians first and our Indian sentiments are more important to us than our business. We have come to an understanding to prove what we mean. I assured the chief minister and Raj Thackeray that the guild has taken a decision with the larger interest of the country that we will not work with any more Pakistani artistes," he said. He added that keeping in spirit with the national sentiments, Johar has offered to put a slate honouring the soldiers killed in the Uri attack. "Bollywood producers as well as Johar will also contribute to the army welfare fund to the Defense Minister Manohar Parrikar. We believe that we owe this to the army," Bhatt said. After the meeting ended, a spokesperson for the MNS said, "We will not oppose Ae Dil Hai Mushkil's release." On Thursday, Union Home Minister Rajnath Singh had assured Bhatt that the film will get a safe and secure release in theatres on 28 October — two days before Diwali. A delegation led by Bhatt had met Singh, who assured them a "great Diwali" with the release of the film. Following the 18 September Uri attack and Indian Army's surgical strikes across the Line of Control, heightened tension between India and Pakistan had a spillover effect on Bollywood. It sparked off a debate whether Pakistani artistes should be allowed to work in India or not. While MNS issued an ultimatum to Pakistani artistes to leave India, the Indian Motion Picture Producers Association passed a resolution asking producers to avoid working with talents from Pakistan. And Ae Dil Hai Mushkil, which stars popular Pakistani artiste Fawad Khan, became the first target. Earlier this week, seeking to calm tempers over opposition to the release of his directorial venture, Johar had made a fervent appeal against stalling the release, saying he will not engage with talent from Pakistan in future. 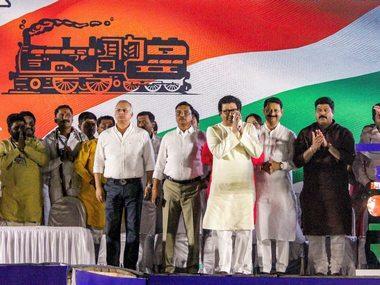 However, MNS chose to dismiss it and said that reality had dawned late on Johar and continued with their agitation leading to the arrest of 12 party activists, who have been sent in judicial custody till 4 November. 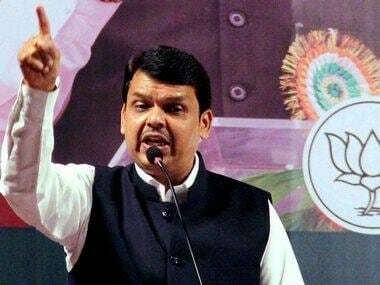 Before Saturday's meeting Johar had called on Fadnavis on Thursday after which the CM had said, "the state government would like to reaffirm that the government will not allow anyone to disturb law and order and stern action will be taken. Democratic protest is fine but unlawful activity will not be tolerated." However the trouble for Ae Dil Hai Mushkil makers is not over yet. Nitin Datarm, President of Cinema Owners and Exhibitors' Association, has said that they will not cooperate with the films release.